It's gotta be comfy. It's gotta be cool. It's gotta be classic. It's gotta be Bonds Originals. Our Originals Bandeau is iconic BONDS made even better. Super luxe fabrics and a clean, modern design are what make our Originals bras stand out in the line. 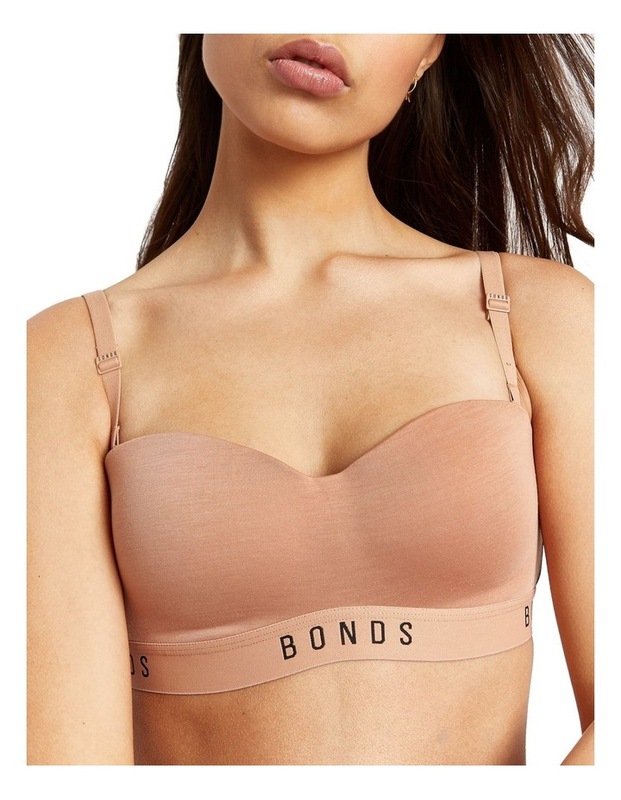 Strapless bandeau giving a supportive, smooth finish. Super soft under bust elastic. Made from silky fabric.